Get Active And Develop Athletic Skills Through A Variety Of Fun Activities! Location: Student Recreation Centre – Triple Court Gymnasium, 6000 Student Union Blvd. Get ready to get up, get out, and get active! 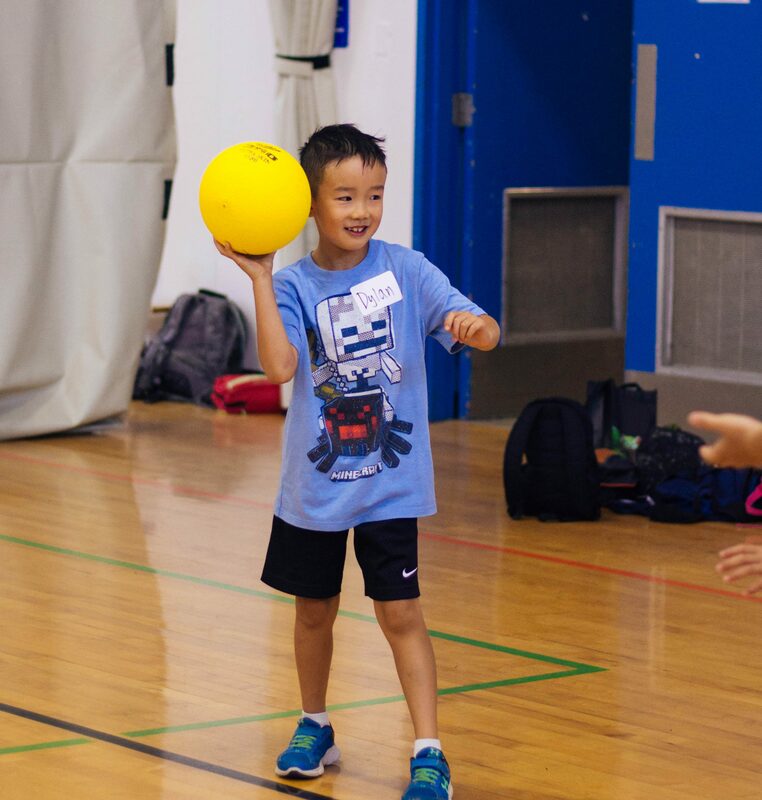 This week-long program features a variety of sport-based instruction: basketball, soccer, flag football and racket sports (please note sports will vary depending upon the week’s instructors). Participants will be encouraged to build on existing physical literacy skills through participation in sport-specific group games and exercises. Fair play and sportsmanship are emphasized, and stretching and warm up/cool down routines are established. Experience World Cup spirit in one of our most popular programs! This is an opportunity for kids to get their first taste of international-style friendly competition. Campers build on key soccer-specific skills throughout the week, while gearing up for Friday festivities! Learn the basics of sprints, hurdles, middle distance, jumping events and throwing events. Learn the fundamentals of tennis in a fun camp environment!